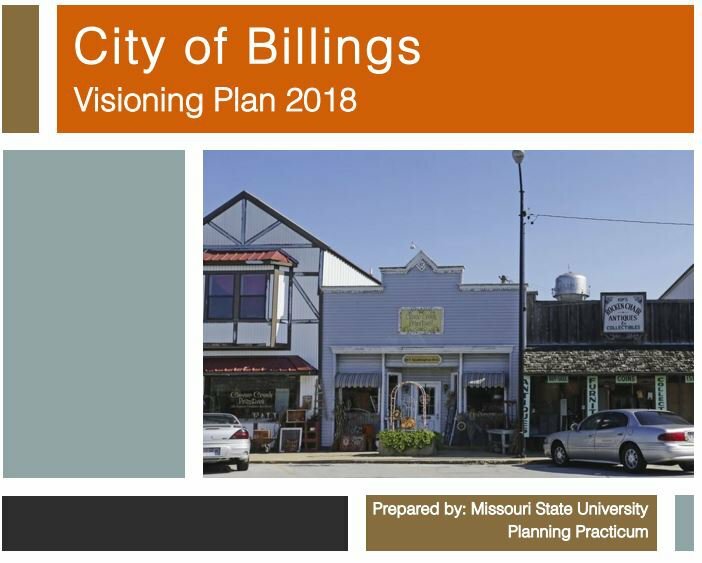 The Practicum class at Missouri State University partnered with the City of Billings, Missouri to complete a Visioning Plan for the community. 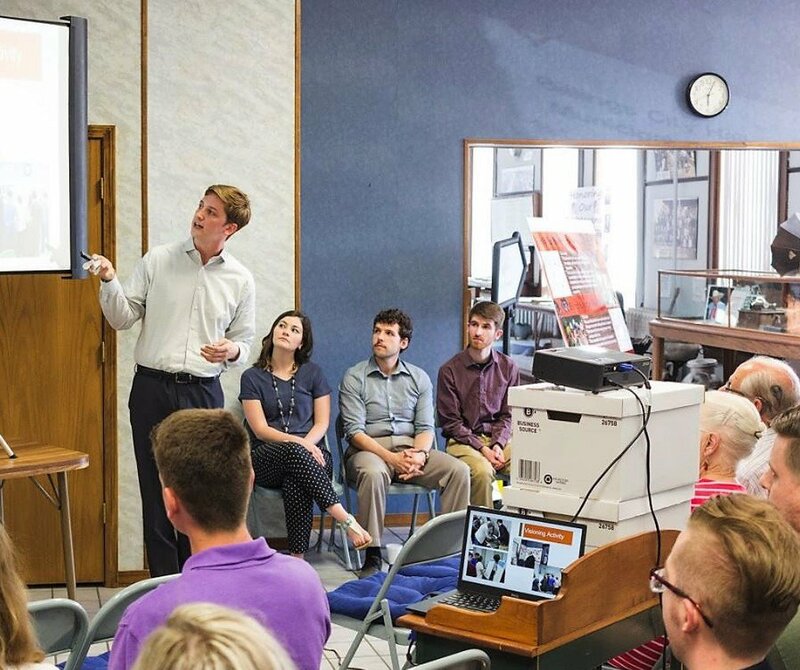 The Billings Visioning Plan was an outstanding student project that applied planning theory to practice. The students learned that a grassroots approach can provide more insight when combined with citizen input, numbers, algorithms, and data. The students learned that gathering public input has to be customized to the location and population and be flexible on approach. The Billings Visioning Plan is an example of practical planning that can be achieved through basic policy and community collaboration.